Water brings life to the garden. And it’s not just the water itself, it’s the introduction of aquatic and marginal plants, as well as the birds, amphibians and small mammals. So even when the water is still rather than moving, in one way or another it introduces life, sound and movement to a garden. Analyse what you want before you get started to help ensure that the end result is an asset rather than a rather unsatisfactory compromise. 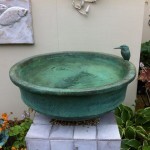 If it is done properly, introducing water to the garden can be an expensive business, so your budget may mean that you need to temper your dreams, but better a beautiful birdbath than an ill-made pond that leaks and looks a mess. 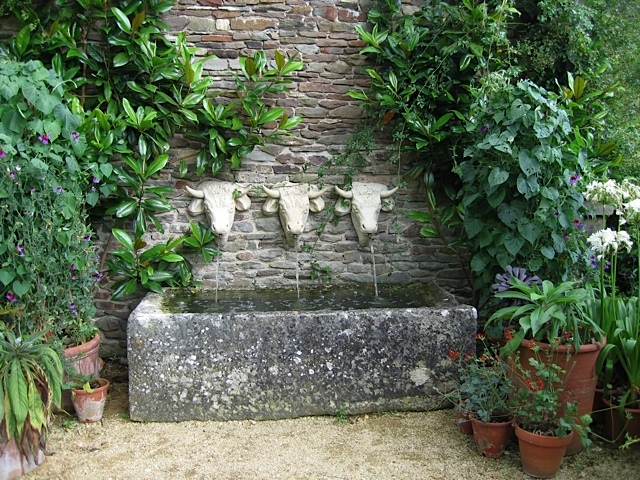 What sort of water do you want in your garden? 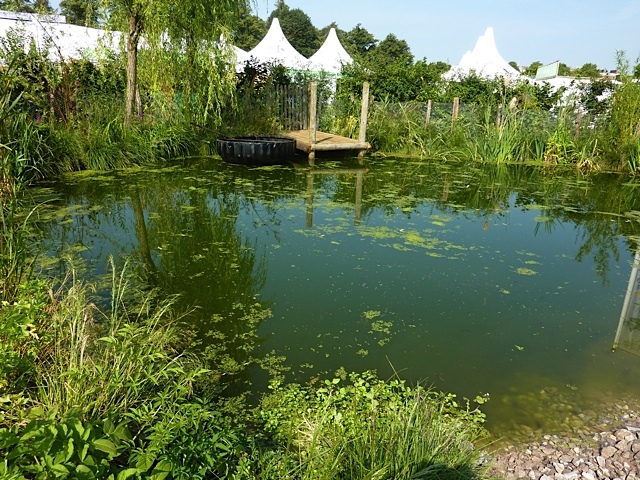 A natural pond with shallow sloping edges and planted margins to bring an abundance of wildlife to your garden? 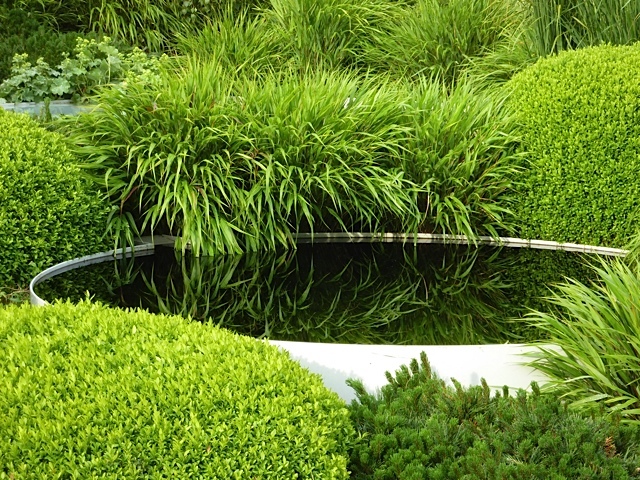 You will need a level area – and bear in mind that to achieve a healthy natural balance where the marginal plants can keep the water pure – larger is better than smaller. For this reason it is also sensible to try and avoid having trees that overhang the pond and shed their leaves. 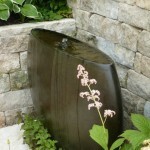 A natural pond can be spring or stream fed, or filled from the water supply when it is first made. It doesn’t need to have a permanent water supply. 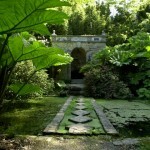 A formal pool with still water where fish can swim lazily amongst water lilies? This style of pool can be set into the ground or raised up and surrounded by wide ledges where you can sit and contemplate the fish. It should be built by someone with experience in installing the necessary membrane, pump and filtration equipment, as well as piping the water to the pool. 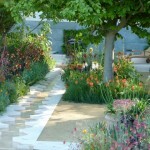 This will never be a cheap option, so get more than one quote and choose materials that are in sympathy with the hard landscaping in the rest of the garden. A formal pool can include running water, but keep it gentle if water lilies are part of the plan as they do not like to grow in moving water. 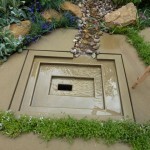 A water feature that introduces the element of water to the garden without taking up much space or needing much maintenance? 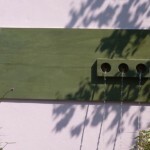 There are lots of options – water spouting from a wall into a trough, or bubbling up through stones, a narrow rill, or running in a sheet down a glass or steel wall. 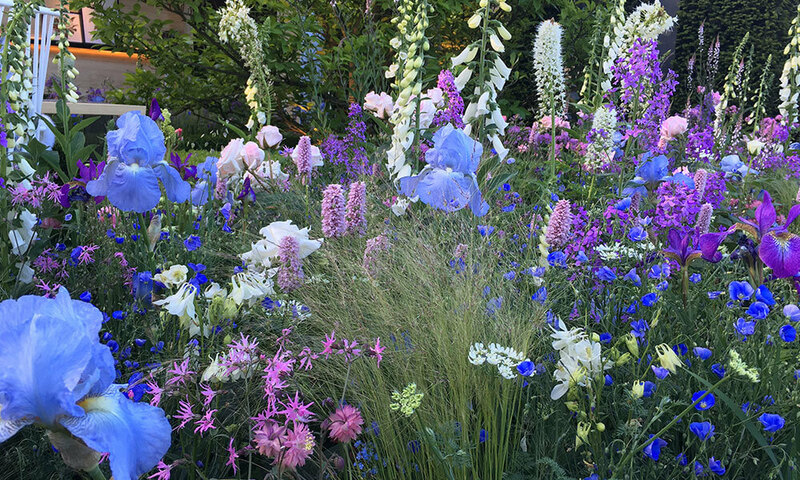 It’s the sort of thing that designers love to introduce into gardens at the large flower shows, so it is worth visiting them for inspiration. 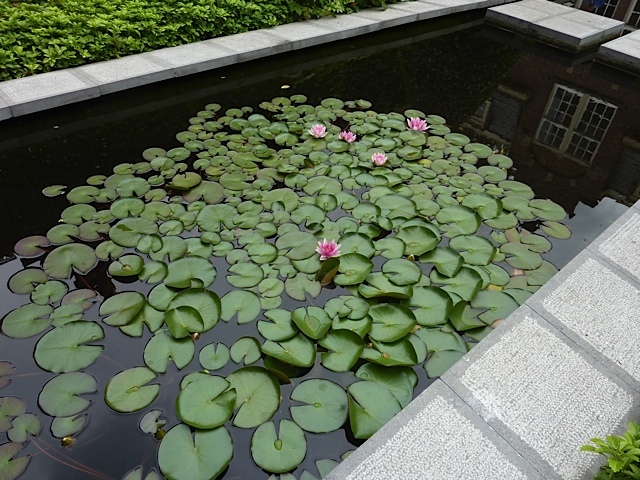 At its simplest, emulate the traditional Chinese courtyard gardens and grow a water lily in a large glazed pot. 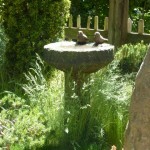 A birdbath that will attract wildlife to the garden? 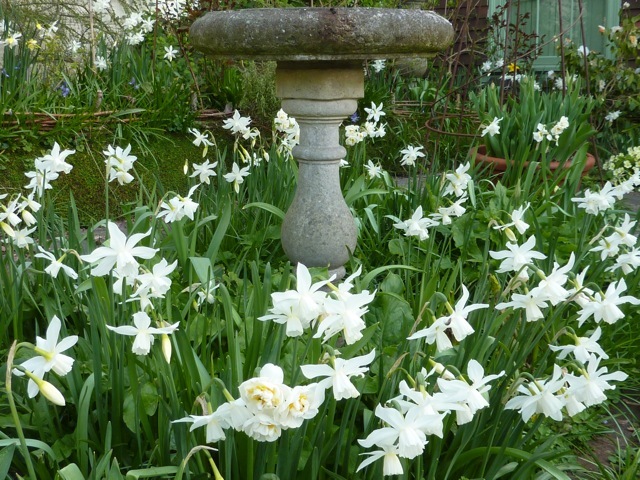 The simplest option of all and because you won’t have to spend money on pumps, pipes etc, it is worth looking for something really lovely, as well as functional, so that it can be a focal point in the garden. It should be positioned in the open so that the birds can keep an eye out for predators and should also have perching places not too far away so that they can wait their turn at peak times. 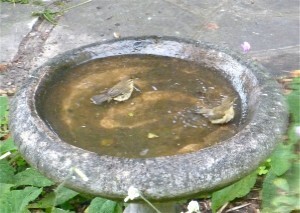 Keep the water fresh and topped up throughout the year – birds come to rely on a reliable source of fresh water. 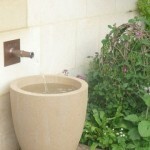 Why do you want to have water in your garden? 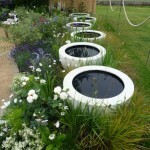 Depending on the nature of the water in your garden it can create very different moods. Still water is conducive to tranquility and reflection – gazing on a stretch of still water quietens the mind and reflects its surroundings while encouraging inner reflection. 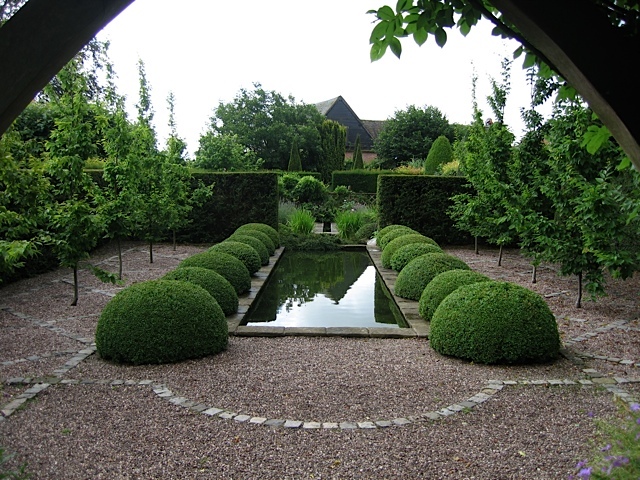 Gently moving water draws the eye and brings a pleasant background sound to the garden whether it’s a bubbling fountain, a rippling rill or a meandering stream. 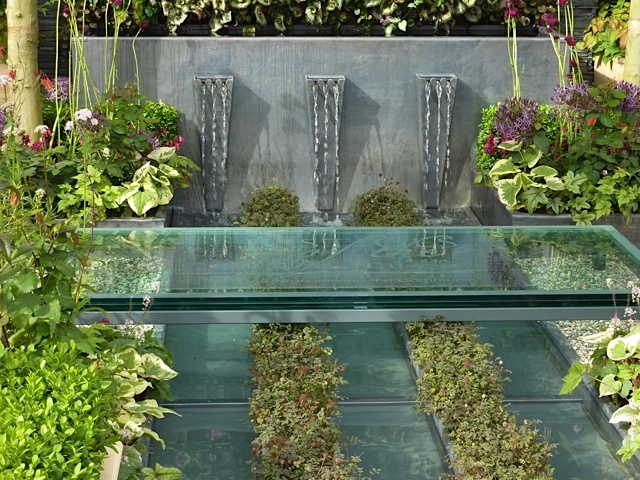 Rushing water stimulates the senses and brings energy to a garden. 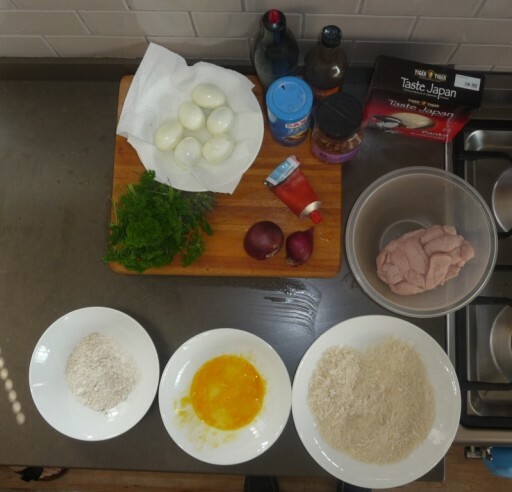 It is ideal in situations where you might need to mask a background noise, but do bear in mind that it’s not particularly relaxing for long periods, so you may want to be able to adjust the flow. Where do you want the water and how are you going to get it there? You may have an ideal spot for a formal pool or water feature that is close to outdoor services, on the other hand, the perfect place may be at some distance from both. Budget and the degree of upheaval involved will probably dictate your decision. 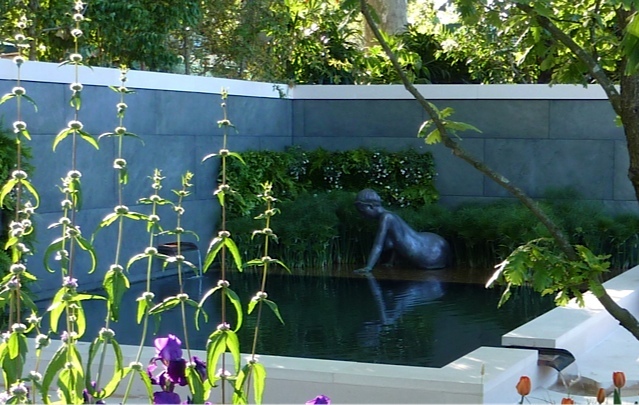 If installing a pool or water feature involves digging up hard landscaping, emptying flowers beds and chopping down trees, it may not be worth the disruption and you could choose instead to buy a selection of beautiful pots or a trough in which you can grow water lilies. 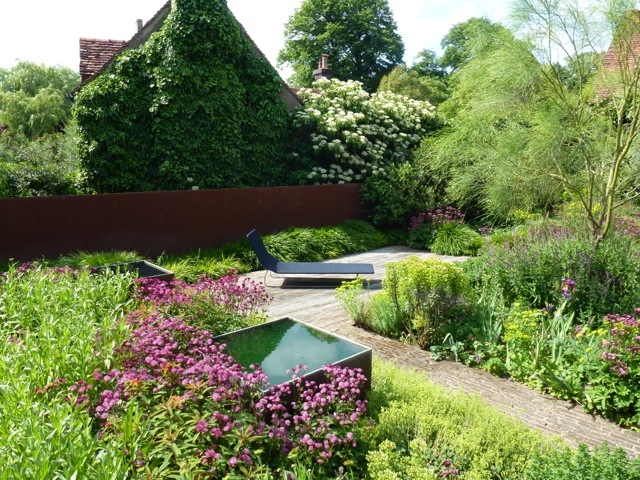 In an ideal world, water is introduced into the garden when it is first laid out, but if that isn’t possible take your time and explore all the options. 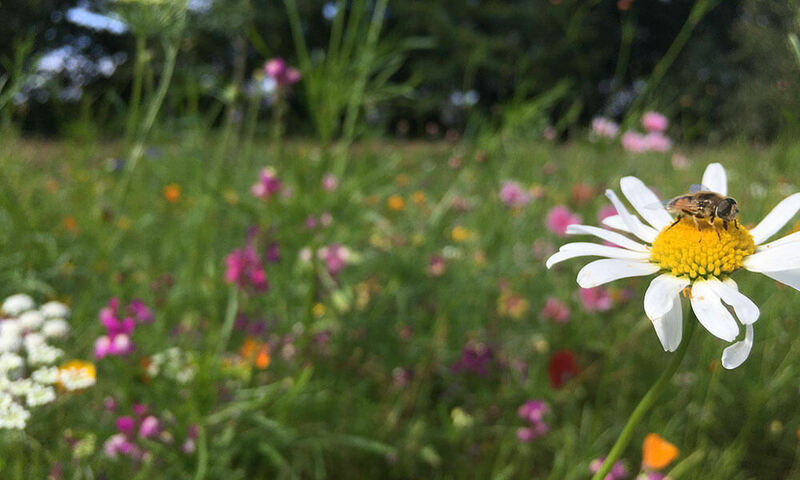 With so much to choose from there is sure to be something that is perfect for your garden.